A timeless, elegant yacht, LEANDER G continues to delight guests with her classical style, and impeccably maintained interiors. 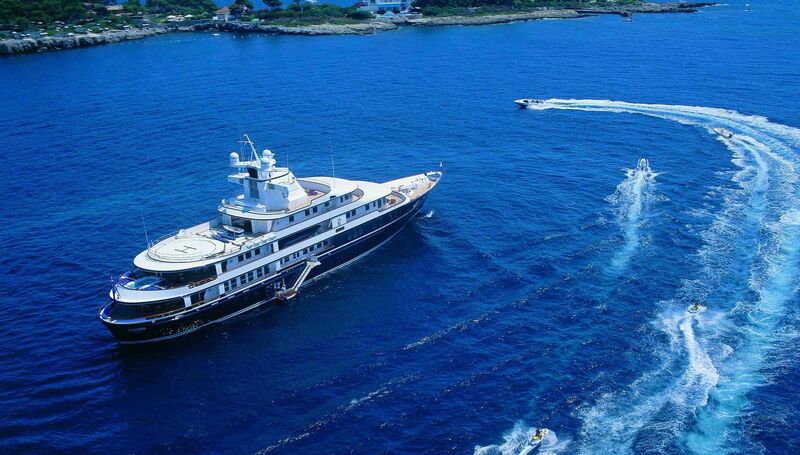 The regal and sumptous LEANDER G is one of the largest yachts in the world available for charter. Comprehensive audio-visual systems, satellite television. Satcom & cellular communications facilities, Fleet 77, Wi-Fi internet access. Provide us any details about your charter needs..